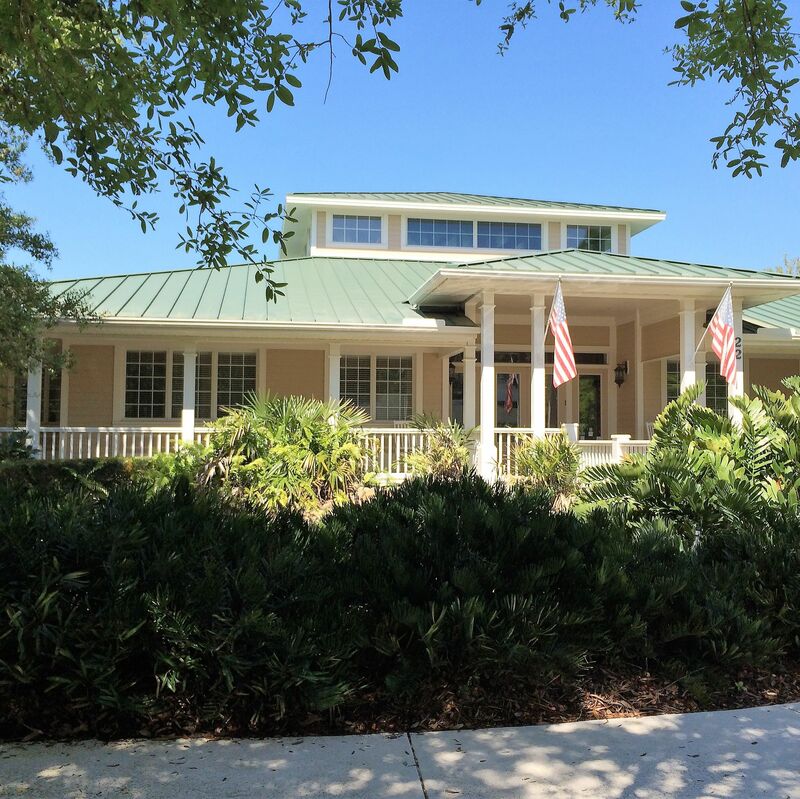 Sarasota's AGR Property Management, LLC recently purchased two office condos for $310,000. 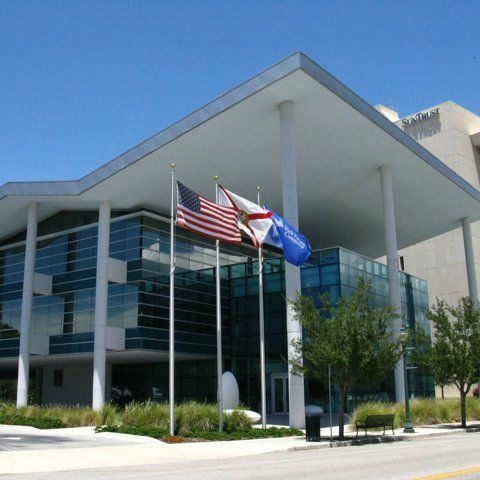 Ian Black Real Estate was last month named the exclusive property manager for the iconic Sarasota Herald-Tribune building in downtown Sarasota. 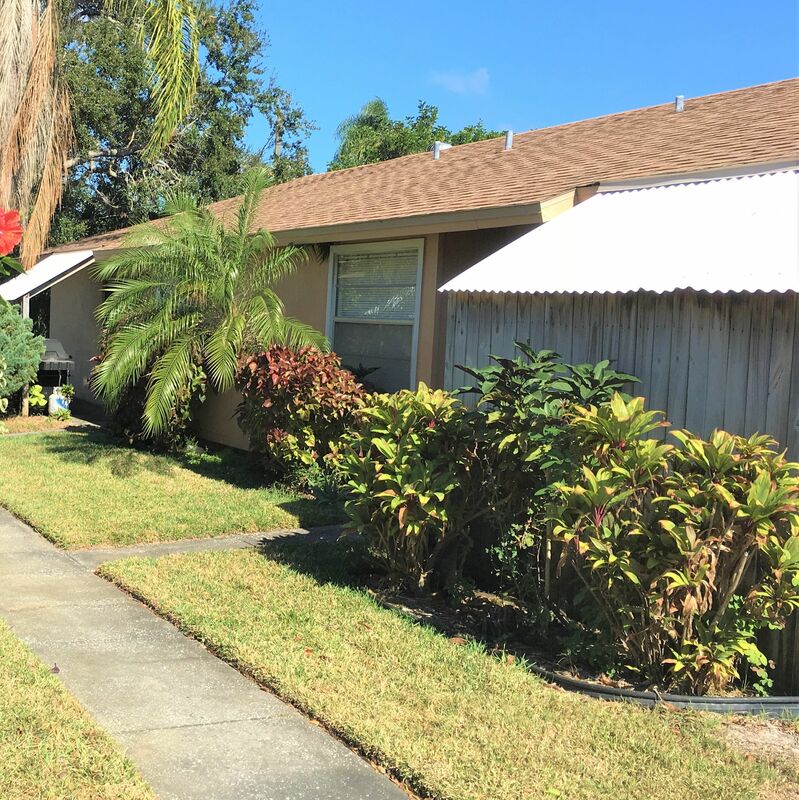 A Chicago couple recently purchased the four-unit multi-family complex located at 2027 Fiesta Drive, Sarasota, for $445,000. 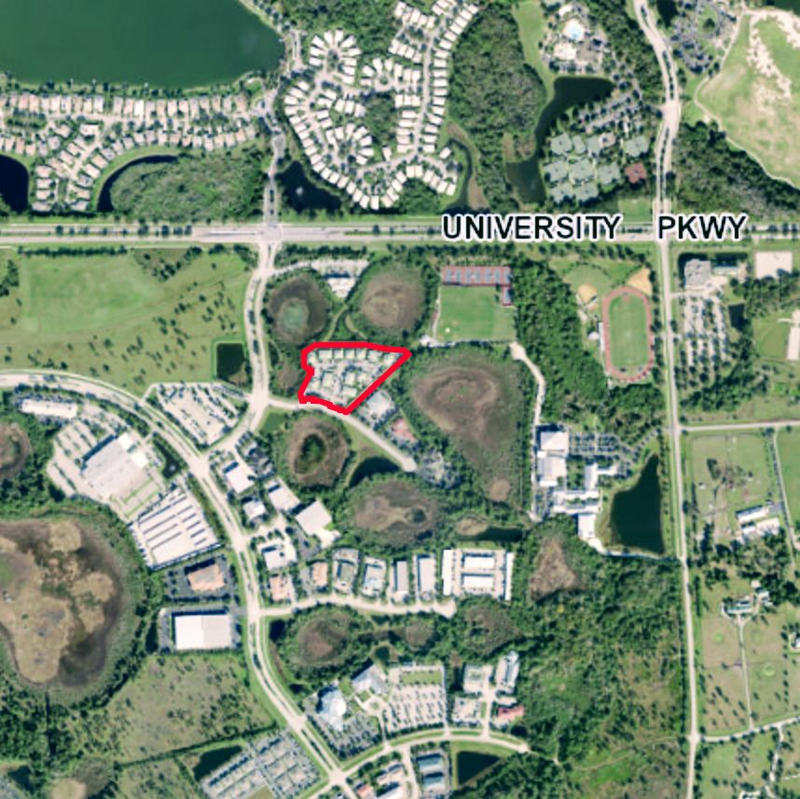 Bradenton's Dicorb Holdings Inc. last month purchased a fully leased office condo built in 2003 and located in Lakewood Ranch. 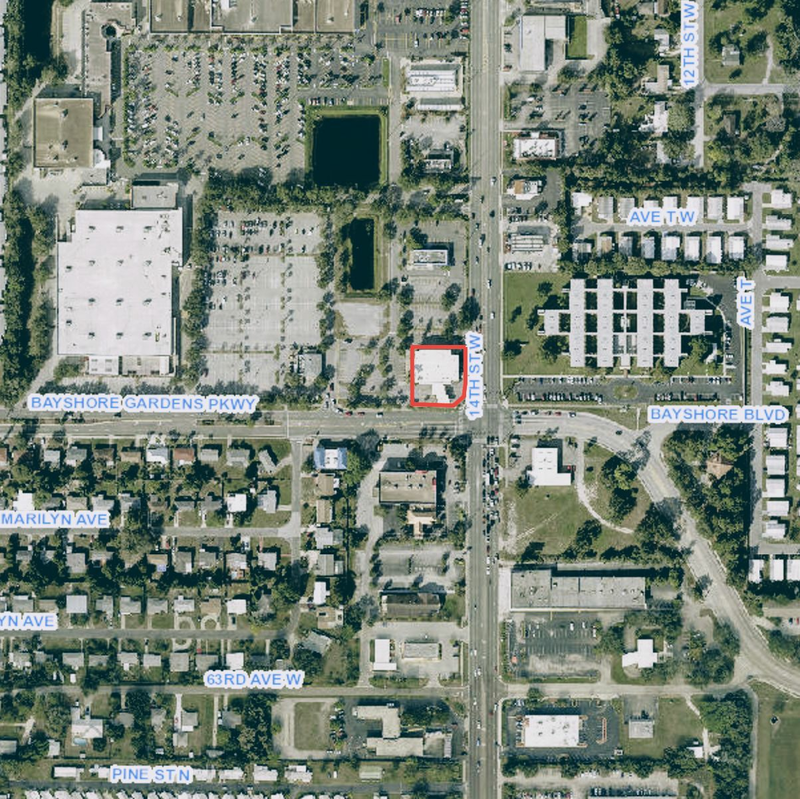 KO-AM Holdings, LLC recently purchased an office and retail building currently leased to Bank of America. 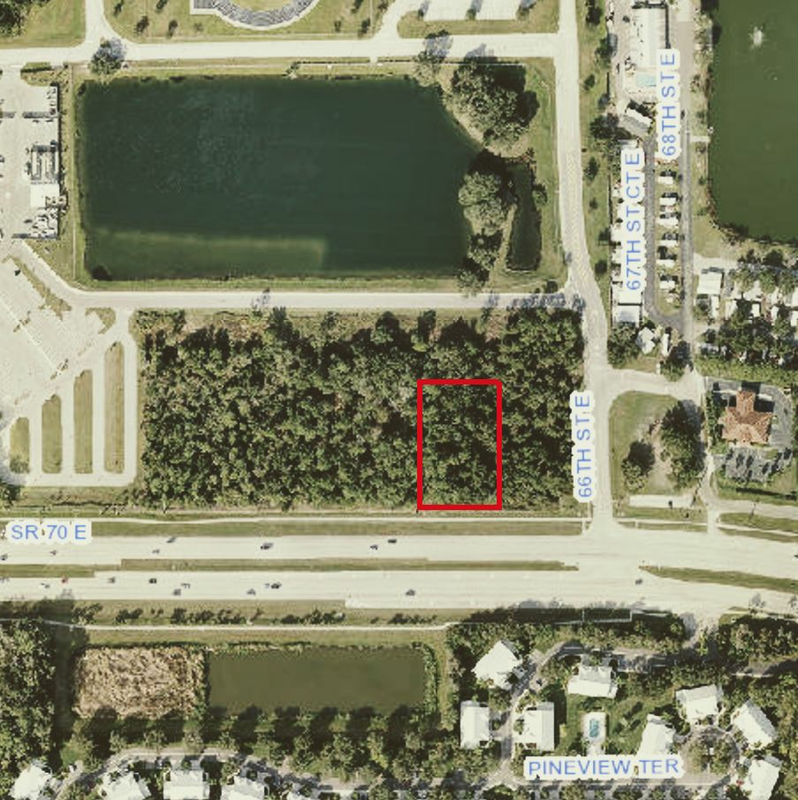 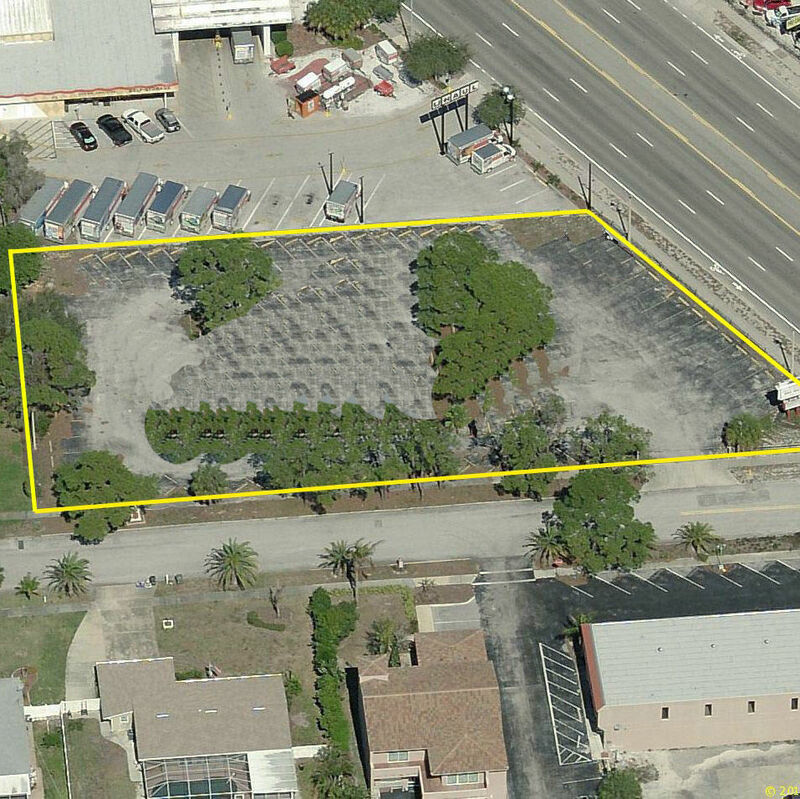 The Miami Gardens company Cocchiola, L.L.C., recently purchased just over 1 acre of vacant land on the west side of N. Washington Boulevard. 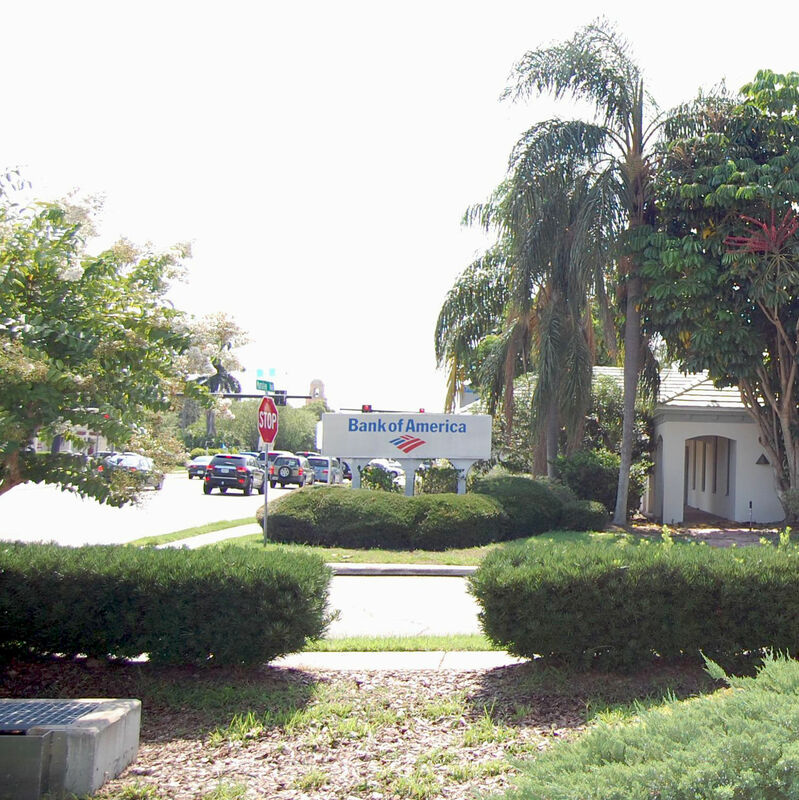 JDL Bradenton LLC last month purchased the Bank of America building located at 4311 Manatee Ave. W., Bradenton. 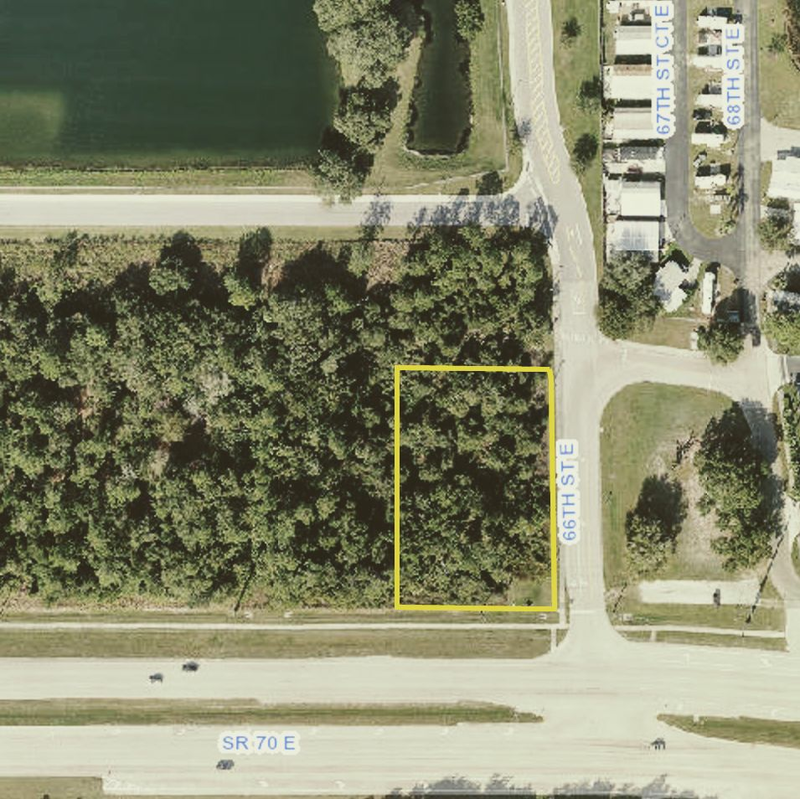 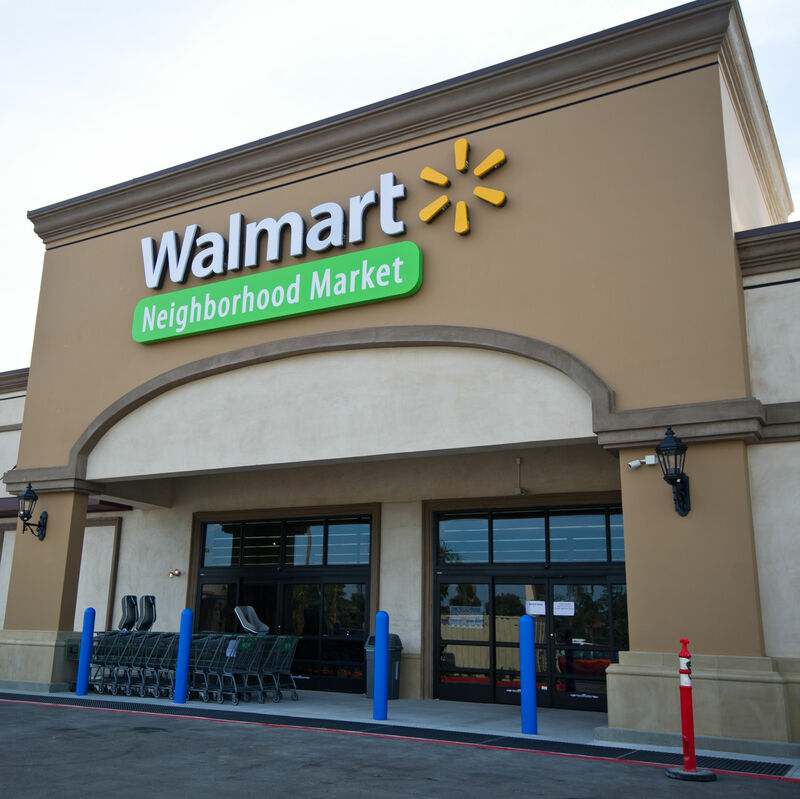 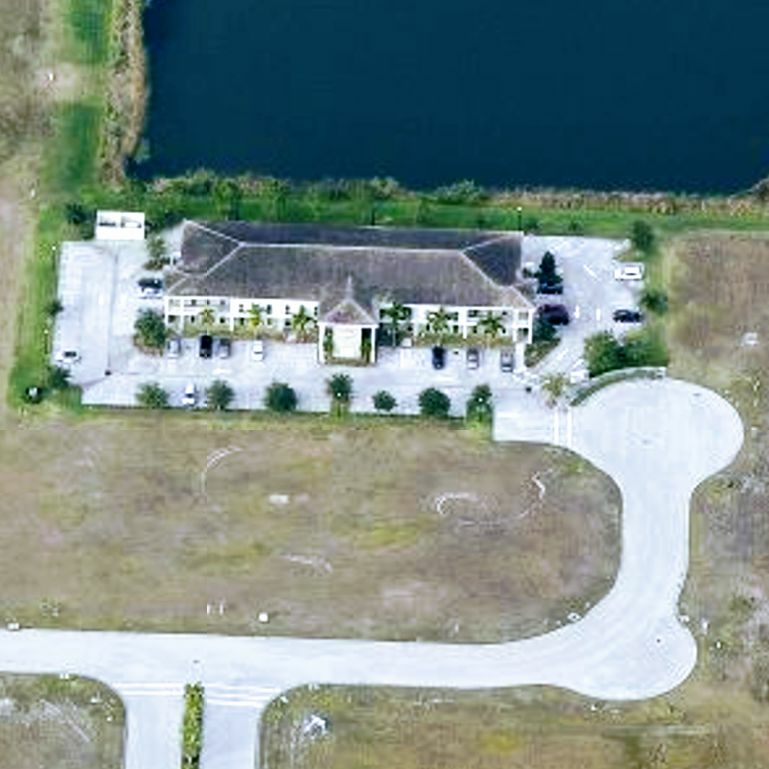 Myakka City's Tamiami Hoehne LLC recently purchased a 40,511-square-foot vacant commercial parcel located near Sarasota Bradenton International Airport. 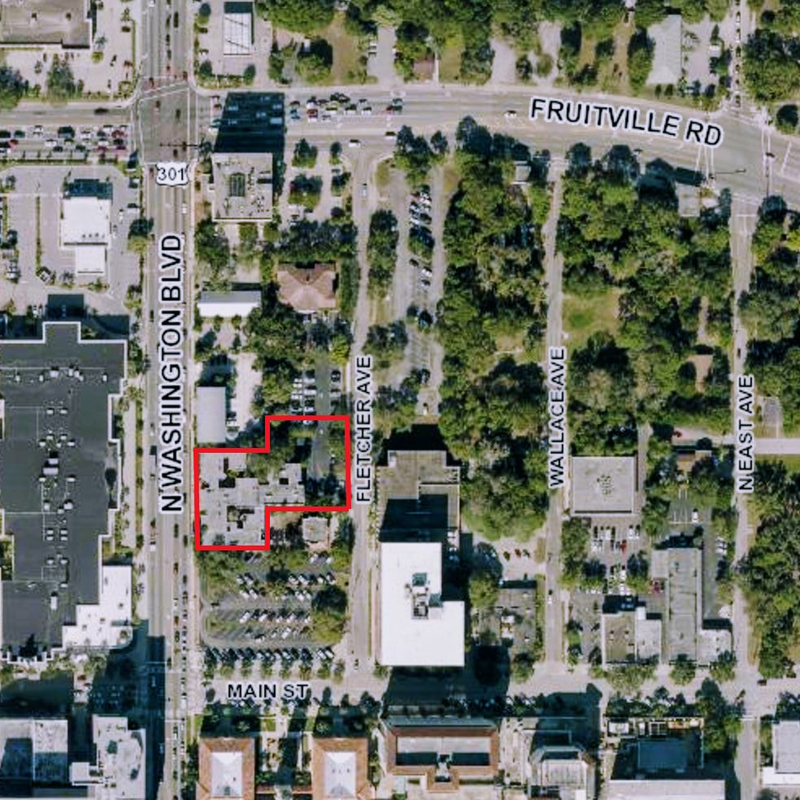 Sarasota's Seminole SRQ Properties, LLC last month purchased the 2,560-square-foot downtown office building located at 2180 Main St., Sarasota. 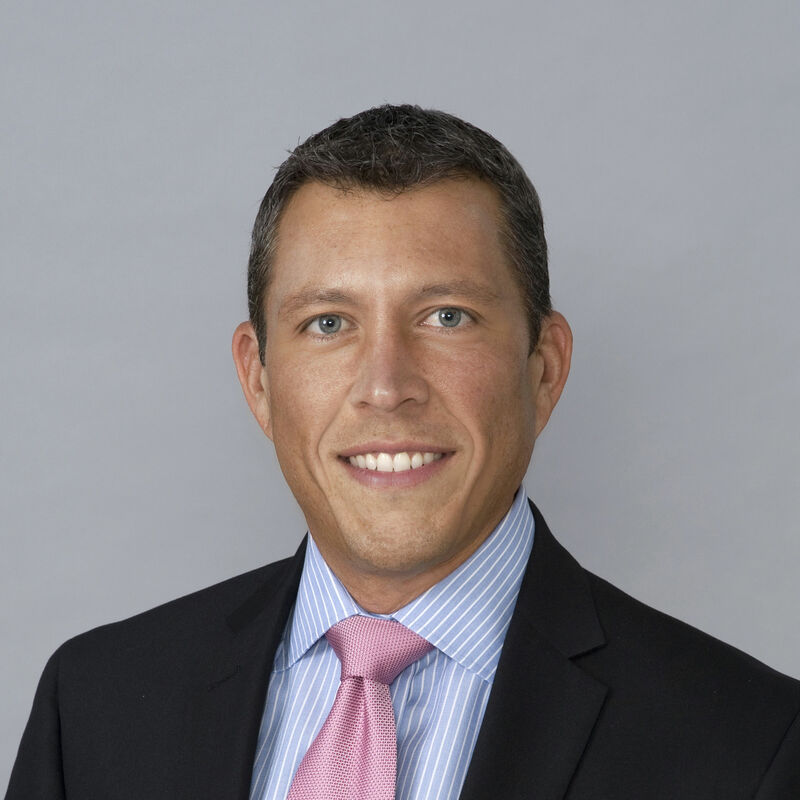 Real estate finance executive George Kruse recently joined Ian Black Real Estate as a sales associate in the firm’s Sarasota office. 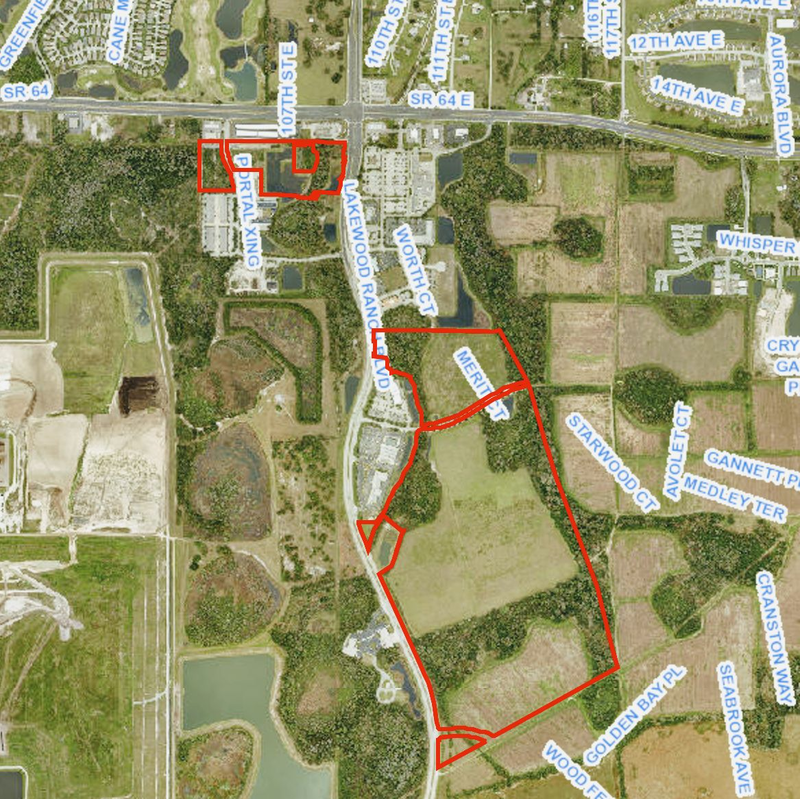 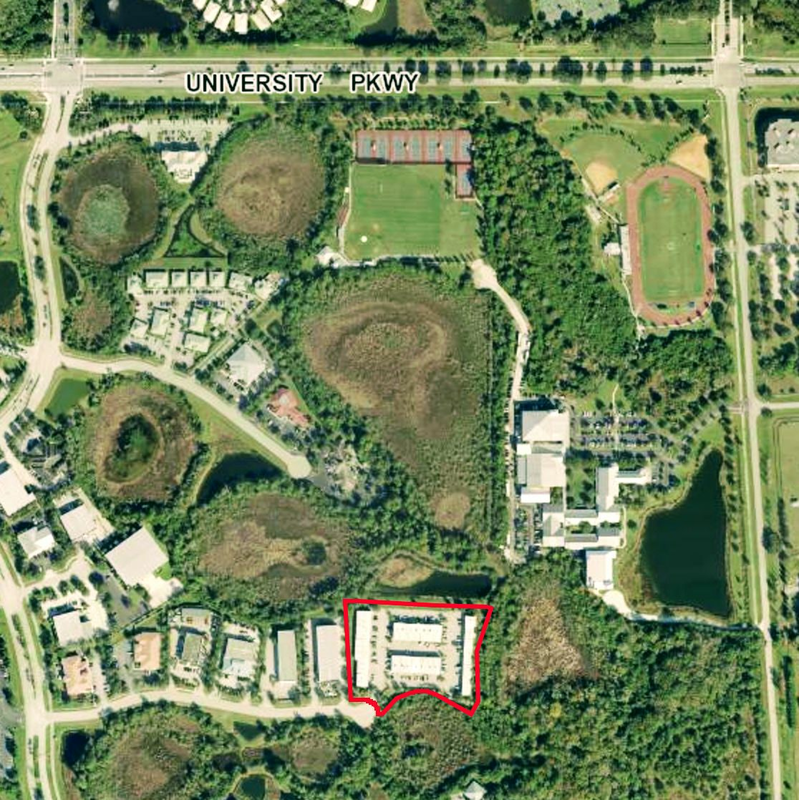 Tampa's LWR Land Holdings, LLC recently purchased almost 85.6 acres in the Lakewood Ranch Commerce Park. 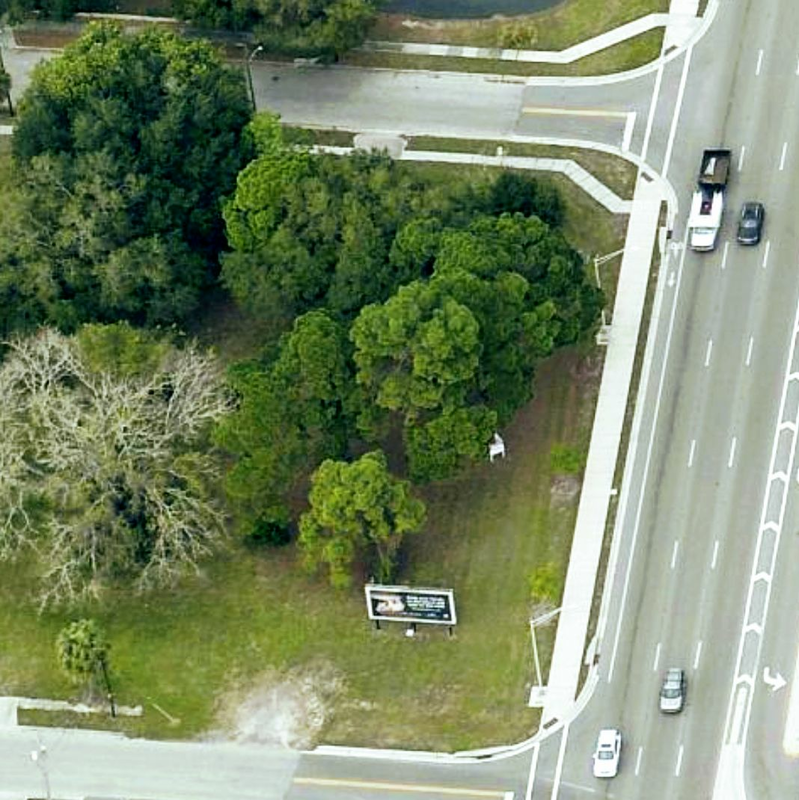 The Georgia-based company Beachwood Foods, LLC recently purchased a 1-acre lot at the corner of State Road 70 and 66th St. E., Bradenton. 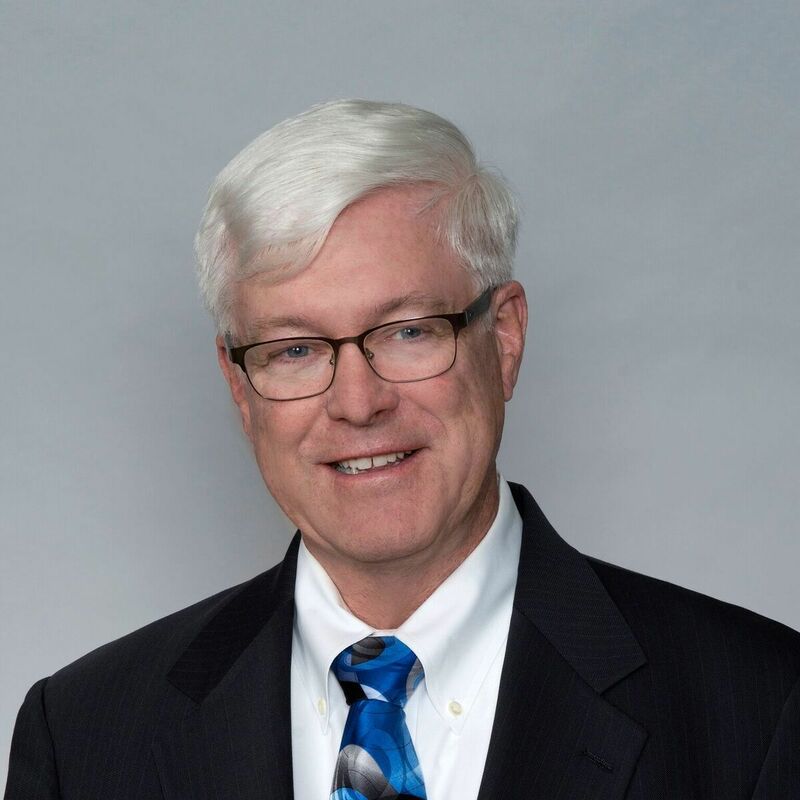 Ian Black Real Estate recently began offering land and development advisory services through a new division that will be led by real estate veteran Tom Danahy. 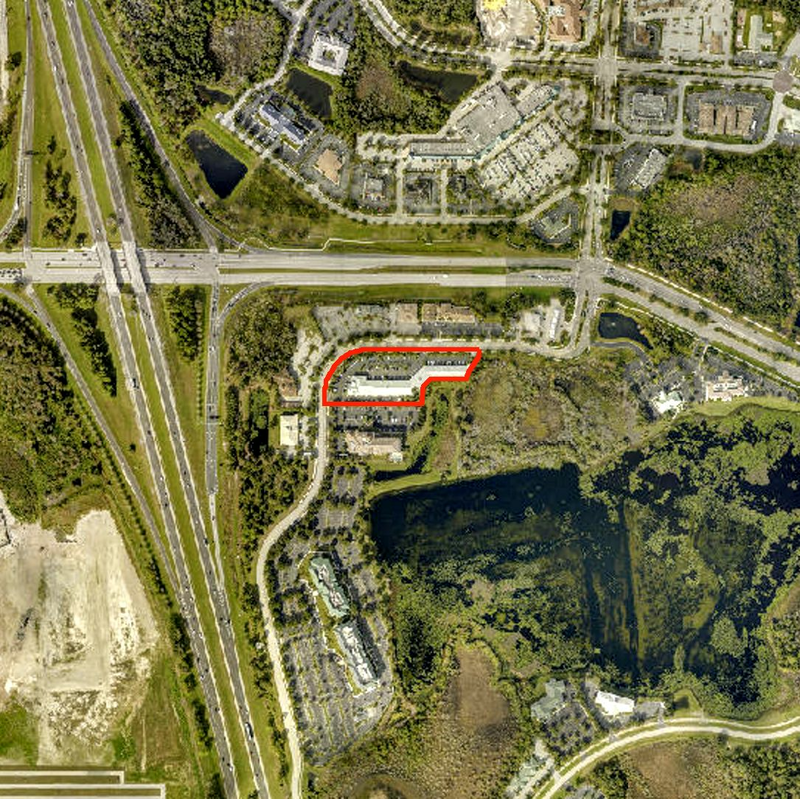 Trend Transformations of Sarasota recently leased a 1,753-square-foot retail space in the Lake Osprey Plaza Shopping Center. 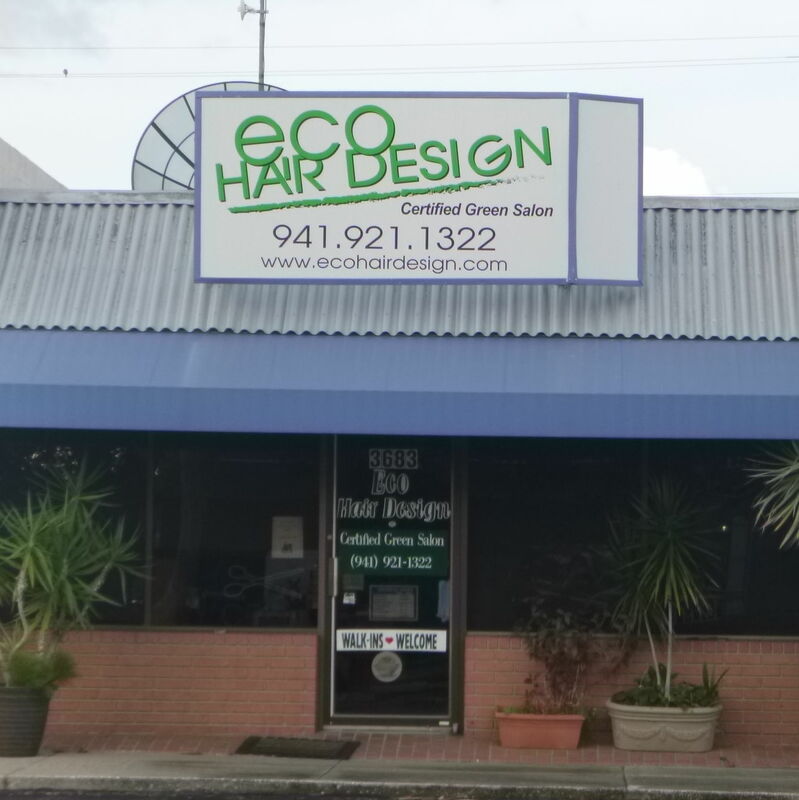 The Bradenton company Fig Trees and Grace, LLC recently purchased a 7,902-square-foot office building located in the International Trade Center. 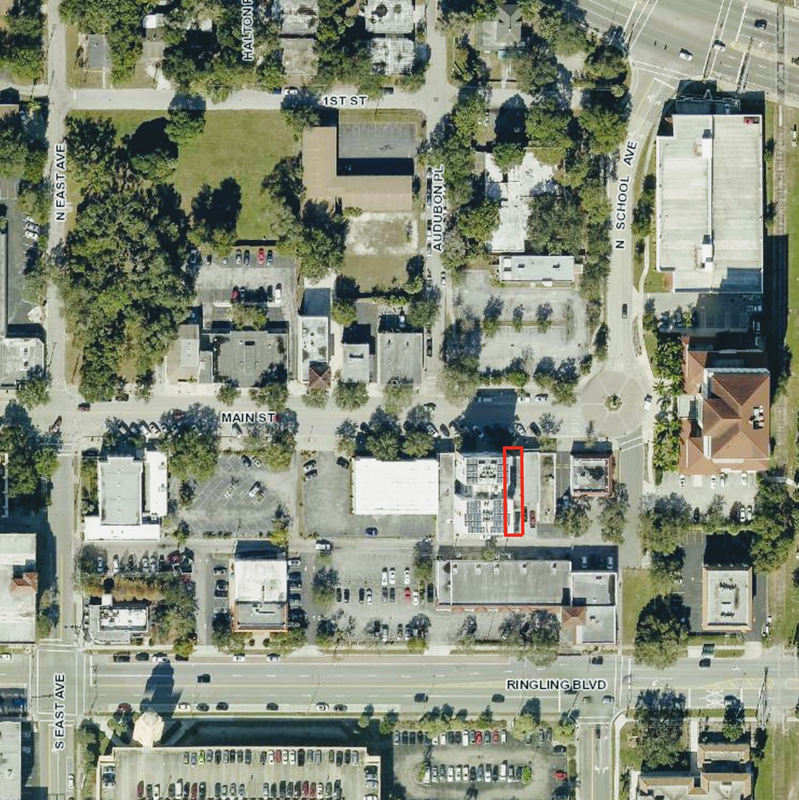 Sarasota's Dakkak, LLC recently purchased two office and retail condo properties on Webber Street.